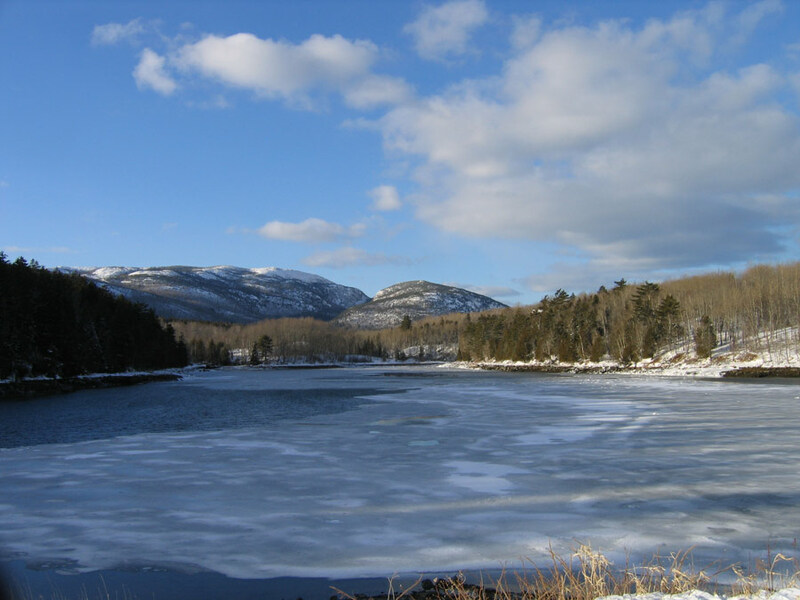 In the late twentieth century, both sides of Otter Cove, now part of Acadia National Park, were lined with fish houses that supported as many as 25 families. 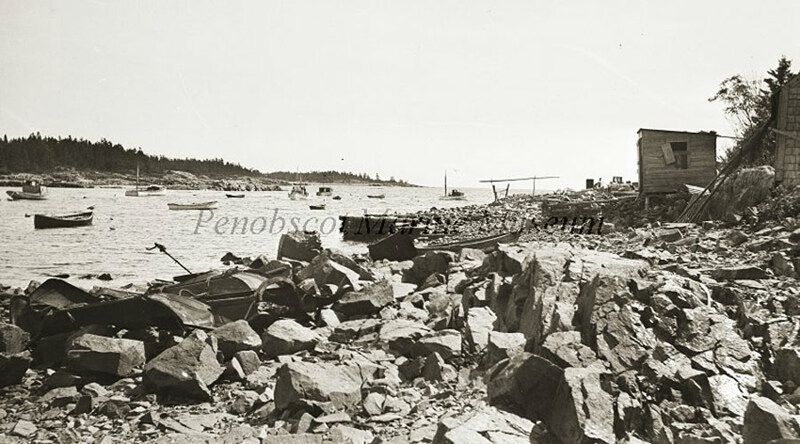 Located in protected coves near fishing grounds, fish houses operated as staging areas for prepping bait, constructing traps, repairing nets, hooking lines, or sharing stories, all the outfitting necessary to fish for whatever species was in season. As the one remaining fish house in Otter Cove represents, these were more shacks than houses, often built out of randomly collected materials, and yet they were vital to fishermen who relied on skill, common sense, and each other for survival in the time before mechanization. Fish houses began disappearing in the middle of the 20th century, when technological advances transformed the world’s fishing industry. Seasonal. Parking. Accessible. Water Access. 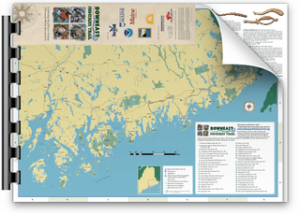 Traditional Uses of Fish Houses in Otter Cove, Acadia National Park Special Ethnographic Report, by Charles W. Smythe. November 2008.